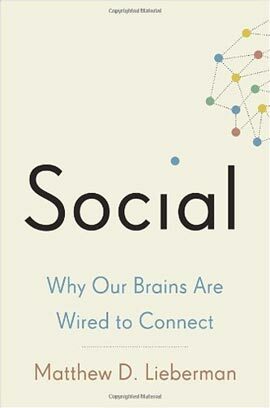 Human beings are wired to be social – it’s literally built into our brains! When not preoccupied on a specific task, it’s ‘standby’ mode is to process social information. Our lives are constantly experienced through a social lens. It makes good sense from an evolutionary perspective. In order to increase brain size (thus increasing capacity), human babies today are all born prematurely. Their brains have not fully developed, and they are totally reliant on support from their family. Due to this structural vulnerability, we’ve evolved mechanisms to seek strong connections with others in order to survive. In order to answer this question you need courage, curiosity and, above all, independent thinking. All three are necessary to find the ‘secrets’ in both the natural and human universe. The author uses this question to determine if someone has the mindset necessary to seek and find these truths in order to help build a great company. In business, a contrarian view of the world is important for prosperity and ‘vertical’ growth. 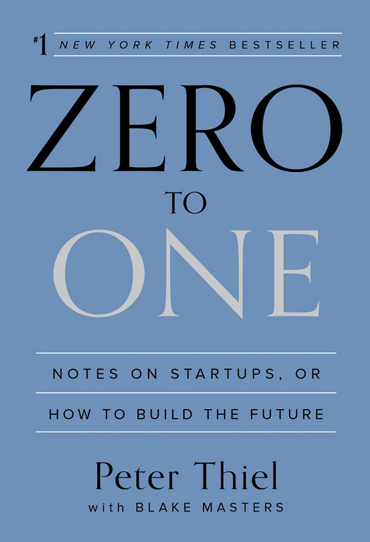 Horizontal growth (globalization) is simply doing more of the same – moving from 1 to N. Vertical growth (technology) is creating a categorically different way to do things – moving from 0 to 1. 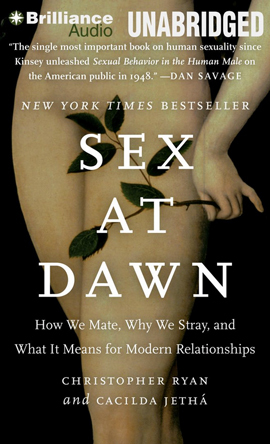 According to the authors, sexual monogamy is an unnatural and problematic way of life for human beings. 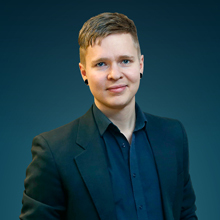 Contradictory to the ‘standard narrative’ of human sexuality – stating that humans are naturally monogamous creatures and the nuclear family is the unit upon which society is build – sexual monogamy turns out to be the by-product of our species’ transition from a hunter/gatherer society (not unlike the Inuit – whom they mention) to one of agriculture. 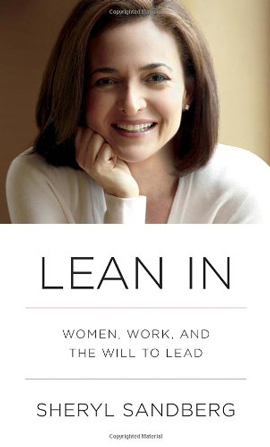 Lean In by Sheryl Sandberg. The world needs more women in power. Women should be able to ‘lean in’ to their careers, challenge the status quo and support each other. Individuals need to become aware of their own gender bias (in order to correct for it) and support women’s ambitions in a world of societal and systemic success-barriers.